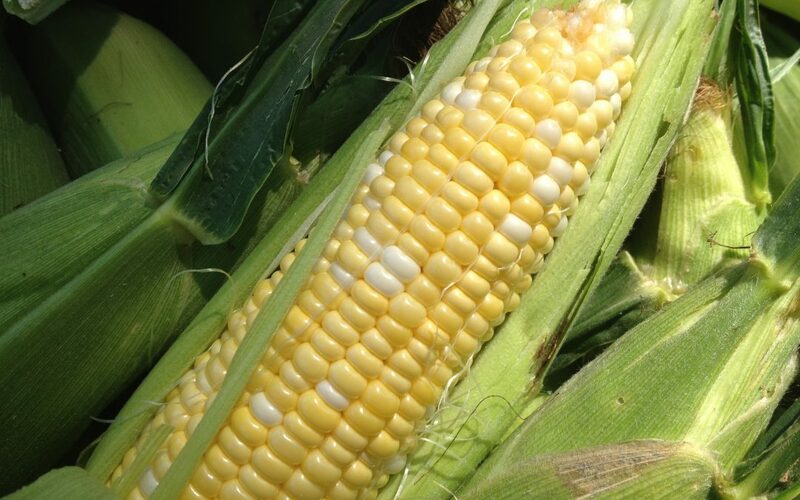 Beautiful Yellow Sweet Corn is ready now at Ed Lester Farms. This is the first crop of corn for this season and is really pretty. As always, it is available by the ear or by the bushel. Sweet Corn arrives from our fields each morning about 8:30.